Is a Chain Link Fence right for my Manassas Home? As a homeowner in Manassas, Virginia, there are several ways you can make your home safer. You can install dead bolt locks on your doors and locks on your windows. You can install a security system and maybe even some security cameras. But there is only one solution that will improve the safety of both your home and your yard: a fence! If you are a parent or even a dog owner, a fence is a must. A fence keeps your child or dog safe and out of harm’s way while keeping intruders and unwanted animals at bay. But why type of fence? There are so many to choose from, including wood privacy fences, vinyl fences, and even steel and aluminum fences. But there is only one type of fence that will give you the safety you desire at a price you will love: a Chain Link Fence. 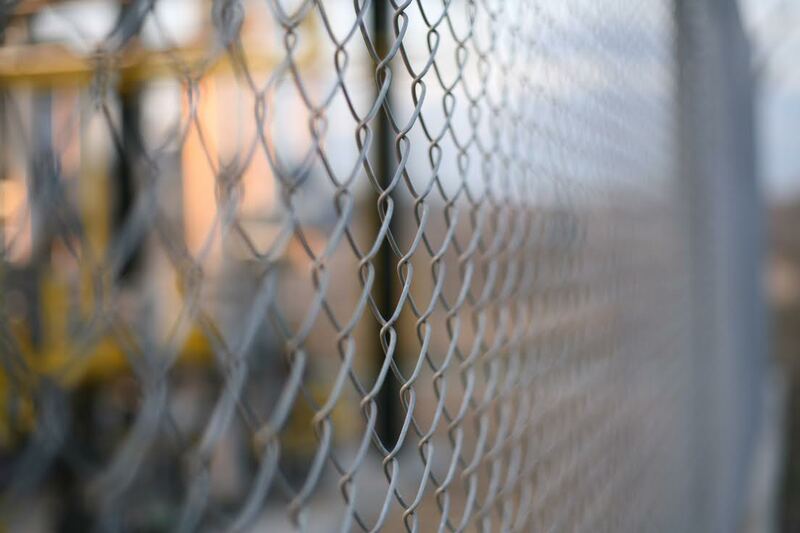 Low Maintenance: Chain link fences require less maintenance than vinyl fences and certainly less than wood. A chain link fence is cheap to install and even cheaper to maintain. Durable: Made from galvanized steel, these fences are made to last. Privacy: That’s right…privacy! You can actually purchase plastic slats to make your chain link fence much more private. Interested in a Chain Link Fence for your Manassas Home? Call Hercules Fence! Hercules Fence of Manassas, Virginia has been providing professional fence services and installation throughout Northern Virginia since 1955. We are the largest fence company based in Virginia, allowing us to buy our fencing products at a price that will afford you value to complement our quality. Hercules Fence can handle all of your Chain Link Fencing needs. Please take a moment to browse our many residential fence offerings, including Custom Wood Fences, Ornamental Steel Fences, Ornamental Aluminum Fences, and PVC Vinyl Fences. If you think a Chain Link Fence might be right for your home, please contact Hercules Fence of Manassas, Virginia today by calling (703)551-2609 or visiting our website. Also, check out Hercules Fence of Manassas on Facebook,Twitter, Google+ and YouTube! This entry was posted on Thursday, March 13th, 2014 at 12:57 pm. Both comments and pings are currently closed.